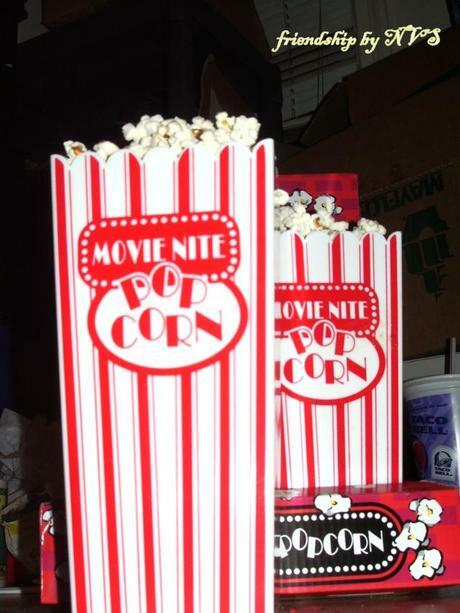 The best mix: Friends, movies and pop corn! I think this is one of those cases in which a picture tells more than 1,000 words. Cheers to the good times with great people!